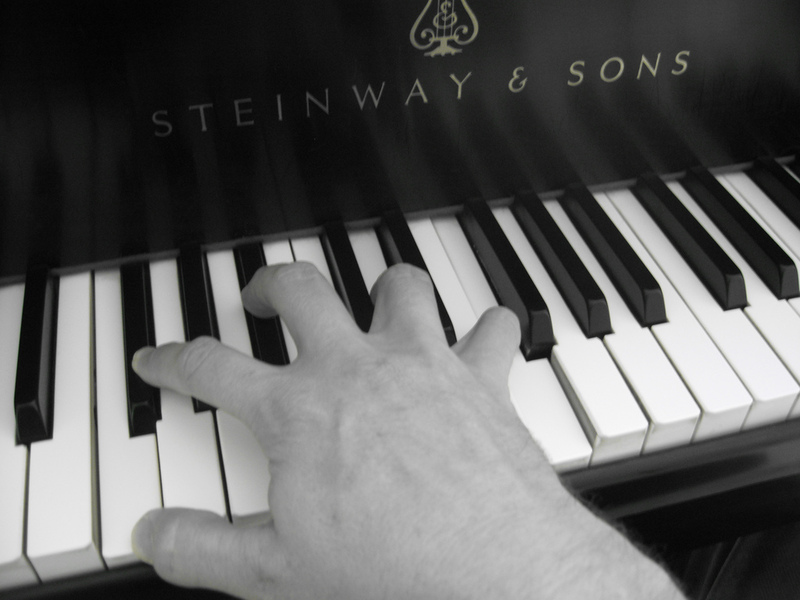 Our theory program is open to anyone interested in learning about the fundamentals of music, whether you are currently enrolled in piano lessons with us or not. We have group sessions that meet every other week at CPM's home stduio. We follow the RCM approved curriculum by Mark Sarnecki and published by the Frederick Harris Music Company. The theory program only runs until the first of May as RCM Theory exams are always held in the middle of May. More information about RCM Theory exams can also be found at their website. For current piano students who are enrolled in an RCM program of studies, it's time to start thinking about whether you want to do an exam this year. We will need to make some final decisions by around the end of January. If you are not taking RCM this year, but are interested in starting out, please let me know! You can also get more information at their website.